About 70% of outdoor air penetrates into homes and apartments? A lot of allergens, mites, smog and inversion. The solution can be so simple - the air purifier. It helps alleviate the symptoms of allergies, removes dust, pollen, mites, fungi and bacteria from the air. It cleans the air in areas up to 30 m2. The CADR power is 238 m3/h. The CA1000 air purifier boasts four-stage filtration. For the first stage of filtration we can consider the front cover of the appliance, which will prevent your children or pets from going anywhere. 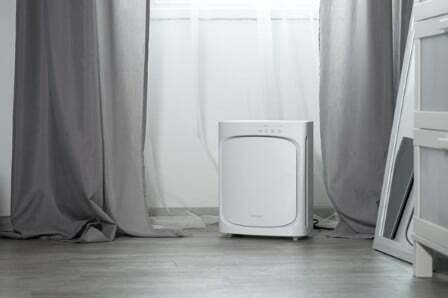 The second in the series is the so-called dust pre-filter, which captures dust particles and allergens, while protecting the HEPA filter from clogging. The carbon filter absorbs odors in the air and even formaldehyde and benzene. 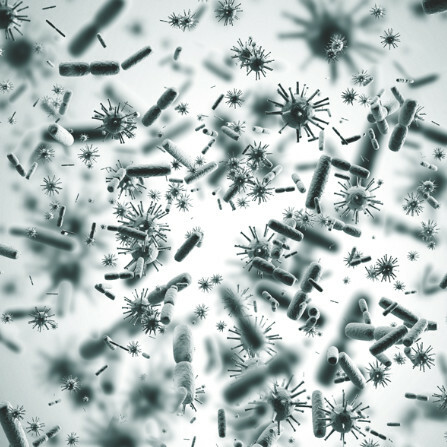 The last and most important element of filtration is the HEPA filter itself. 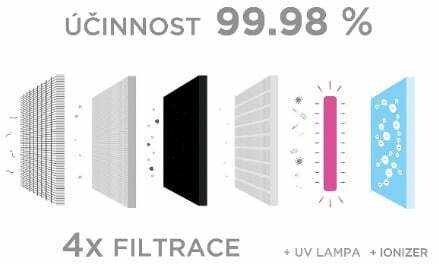 It captures dust, smoke, pollen, bacteria, viruses, mold and has a technically guaranteed efficacy of 99.98%. 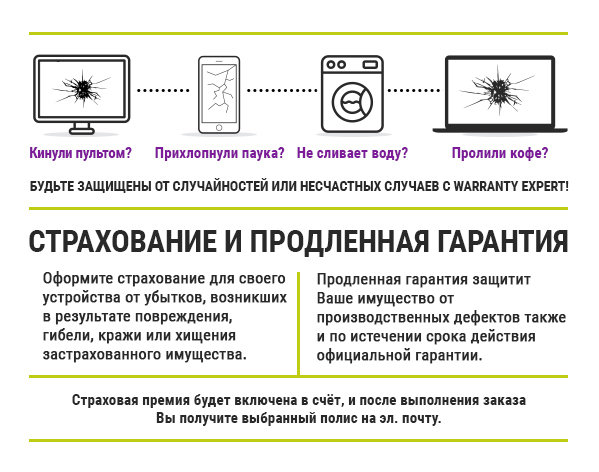 An intelligent filter replacement indicator will remind you of replacing it with a light. 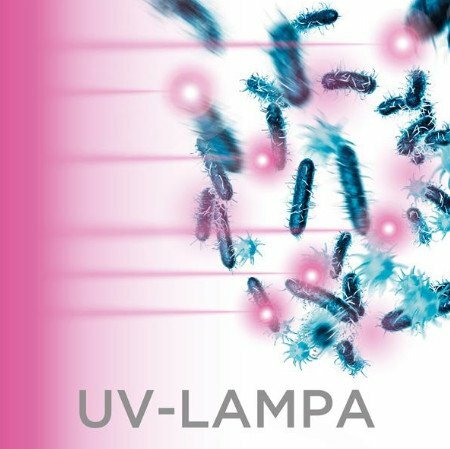 Ultraviolet radiation eliminates harmful bacteria, viruses and molds. Ionization is another, very important function of the purification plant. The air is ionized by means of an electric discharge, increases the amount of ions in the air that help us clean it. Their number has a positive impact on the quality of breathing, human psyche, better concentration, increased performance, and especially helping to fight headaches. 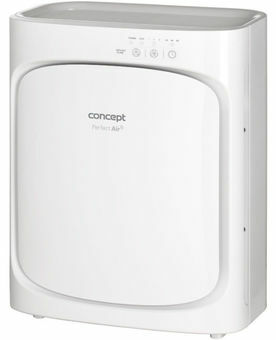 The CA1000 air purifier has a choice of three operating speeds. Another trick is a timer that you can set for 2, 4 or 8 hours. Of course there is also a continuous mode of operation. Humidifiers, dehumidifiers, cleaners ... Clean and fresh air for your home and mind.